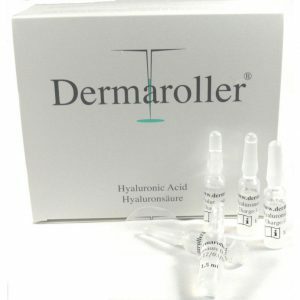 Home dermarollers are ideal to stimulate the skin and help deal with fine lines and wrinkles, pigmentation and mild scars as well as aiding the penetration of skin care products. Although the needle sizes are considerably less than dermarollers used in specialist cosmetic clinics, they still penetrate the outer layers of the skin and so it is important to follow the correct usage instructions. When using a home dermaroller, minimal pressure should be applied and you should let the dermaroller do the work, you should not draw blood with home dermaroller use. There may be a slight prickly or stinging sensation, but the procedure should not be painful. 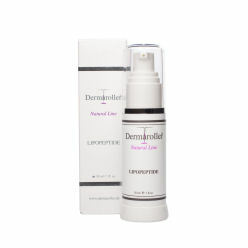 Do not use dermaroller on your lips or eyelids. 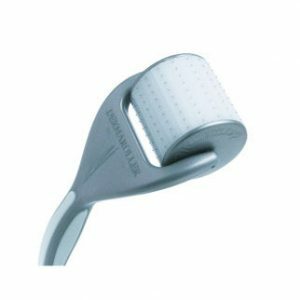 It is essential that the dermaroller is used in as clean an environment as possible to avoid the risk of infections. Prior to use wash your hands with soap, set up a clean, disinfected surface, cleanse the face with an appropriate anti-bacterial product, have ready a towel, paper-towels, a timer, post-treatment product and a steriliser for the home dermaroller if it is not disposable. Home dermaroller is usually carried out 3-5 times a week and home dermarollers should be replaced at the correct intervals.